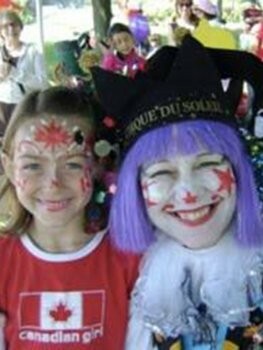 Right Choice Children's Entertainment, Face Painting Toronto, Magicians & more. Our Entertainers Are Second To None! 3. 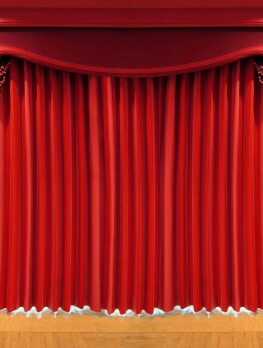 Professional, certified, and highly trained performers that have been selectively chosen to exceed your expectations. In addition to specialized training, we insure all of our performers use only top of the line equipment. We are grateful to all of our wonderful clients and are particularly proud of all of our amazing online reviews. Need professional caricature artists to entertain your guests? Look no further. At Right Choice Entertainment we have a team of quick, talented and digital caricature artists with years of experience working in weddings, corporate events, birthday parties and more. You’ll get funny caricatures to wow your guests. Whether you need someone to create personalized caricatures for your event or make caricature gifts for your guests, our artists are ready to deliver beyond your expectations. Our caricature artists can show up at your event in costumes or formal wear. 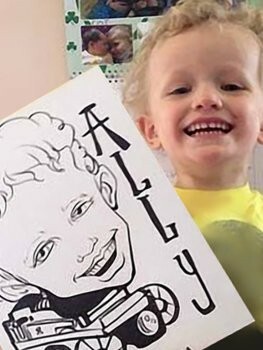 Hire our caricature artist services for events such as graduation parties, grand openings, birthdays, weddings and baby showers. Your guests will appreciate the fun and memories that these entertainers bring to the event. What’s more, we offer fair pricing and a talented team of artists for you to choose from. Our artists can complete the drawings in color or as black and white depending on your needs. 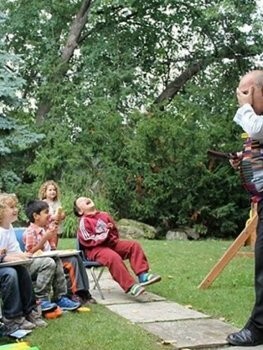 Mike is a Toronto Magician who has entertained children for over 30 years. We service all of Toronto, the GTA and surrounding areas. 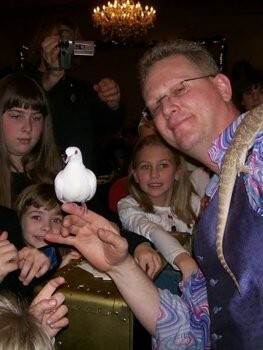 Magician Mike is always a big hit and is a treasured performer amongst our company, based in Toronto. 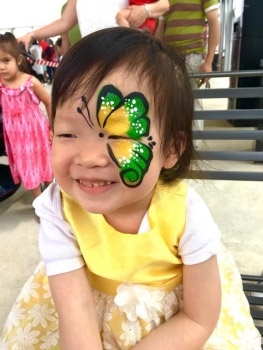 We offer face painting services for many different types of events. From birthdays to weddings, corporate functions, graduation parties, grand opening and baby showers, our professional artists can transform your event. We use the best quality face paints that are safe and come out easily by simply washing with warm water and a little soap. Our face paint is safe and FDA approved. We’ll come with the equipment needed to get the job done fast and effectively. Whether you need more than one artist for your event, we have a team that’s talented and fast enough to serve your needs. Our face painters are great with kids. They possess years of experience in the entertainment industry. We’ll come well dressed and conduct ourselves in a professional manner at your home, workplace or event venue. You can choose from a range of designs or themes depending on what’s suitable for your party. Balloons are often used in parties because they create a fun and engaging atmosphere. If you need on-site balloon decorating services in Toronto, we’ve got you covered. 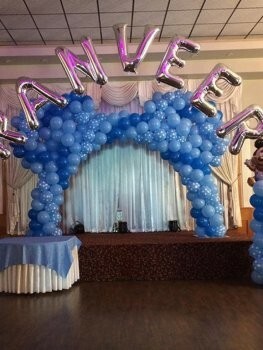 We can transform any room and enhance it using different balloons whether in a wedding, birthday party or bridal shower. We take pride in offering a very prompt and courteous service. We have a wide variety of colors and styles that would suit any occasion. Whether you need balloon centerpieces or sculptures to decorate your event venue, we’ll help transform the event from ordinary to extraordinary. We can even deliver the day before the event so that you’re not caught up last minute. Our goal is to make your event more memorable and put a smile on your faces. We can offer custom balloon decoration services to suit your needs. Best part, our customer service is excellent and our prices are very affordable. Transform your event from ordinary to extravagant with our balloon twisting services. Try a talented balloon twister from Right Choice Entertainment. Our entertainers are the best in the area and we can turn any kind of event into a real party. 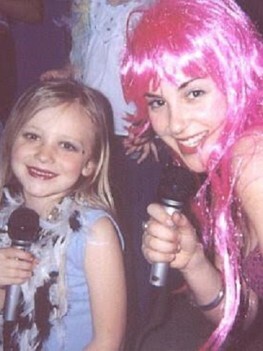 We provide entertainment for kids of all ages. 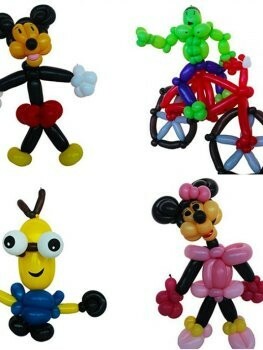 We can come up with all sorts of interesting balloon creations to wow your guests. 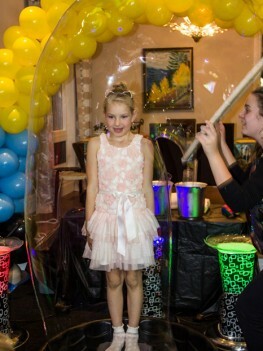 Our balloon twisters will incorporate your party’s theme and provide the services requested. 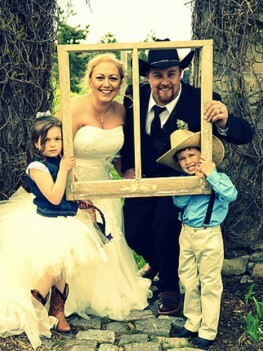 They work well with children so you can be assured that they will be a great addition to your special event. Our balloon twisting service is ideal for any event including corporate functions, birthday parties, grand openings, baby showers, and weddings. 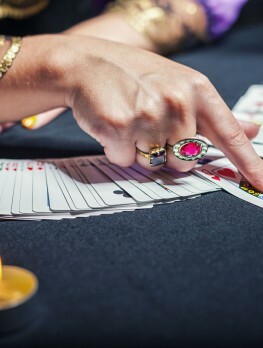 We offer quality customer service, friendly entertainers, and a multitalented team. If you’re looking for jaw-dropping balloon twisting, come to us for skill, experience, and professionalism. Our prices are very competitive. 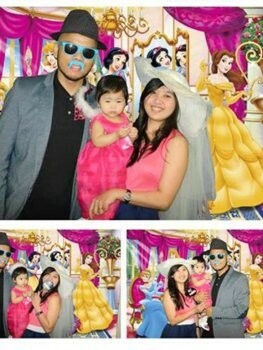 Turn your child’s fairy tale into a reality with our princess party packages. We’ll give your princesses the royal treatment they deserve and make memories that will last a lifetime. 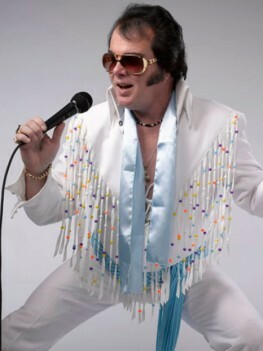 We have a complete team of entertainers to play different characters for any occasion or event that you’re celebrating. We strive to provide the highest quality entertainment services. If you’re looking for creative, professional and experienced entertainers, come to Right Choice Entertainment. We bring the magic straight to you. 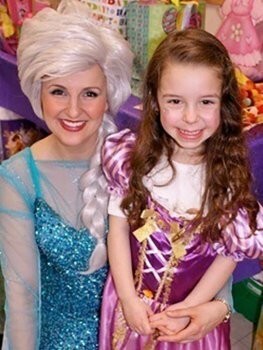 We will sit down and discuss your needs and come up with amazing princess party ideas that your guests will love. We can create a themed princess tea party package that suits different ages. Whether you’re looking for a short and magical visit or a complete tea party, we’ve got you covered. We even provide additional services such as story-telling and sing-alongs depending on the client’s needs. From teacups to tiaras, we’ll come with everything needed to give you a perfect princess party. 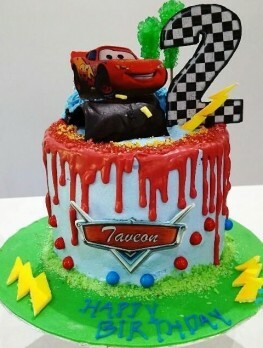 Want to organize a superhero party for your child? 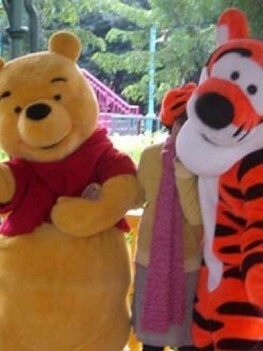 Partner with Right Choice Entertainment and you’ll give your child the magical party entertainment he/she desires. 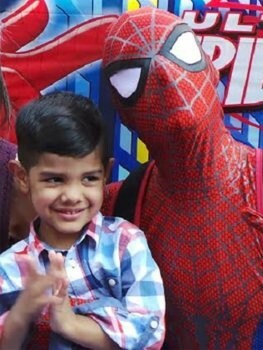 From Batman to Spiderman themed parties, our team has done it all. 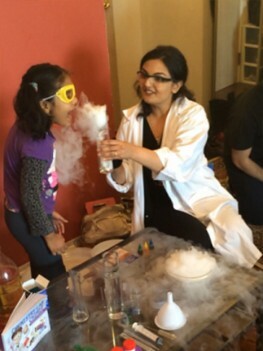 We come with the necessary skill and experience to offer you an exceptional superhero party service. We can come in during the planning process to help you figure out how to run a superhero party. Whether you need help in selecting costumes or need to hire other entertainers and party services, we’ve got you covered. Our superhero party packages can be customized to suit the needs of each client. We don’t compromise when it comes to quality. 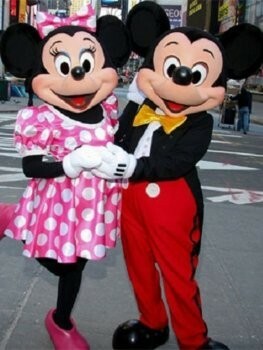 Our team is friendly and professional plus they are very passionate about entertaining kids of all ages. We come with the best team to throw a superhero party like never before. Get ready to enjoy a superhero party experience that you’ll live to remember. Need a live DJ at your next party? 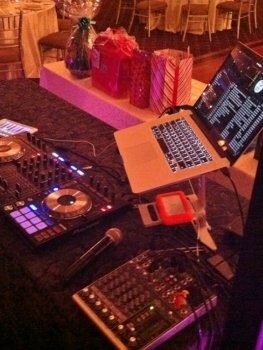 Right Choice Entertainment offers a team of talented and experienced DJs who are ready to entertain guests of all ages. 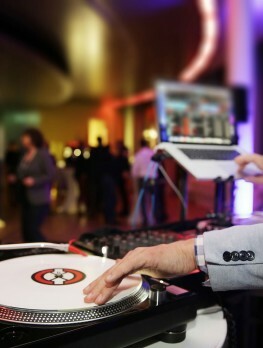 Our DJs have been invited to entertain in all kinds of events. From weddings to corporate parties, birthdays, graduation parties and bridal showers, we come with the talent needed to give your guests a good time. If you need someone to get the party started and maintain high energy throughout, we can assist. Our DJs are not just highly reliable but also friendly and professional. At Right Choice, we strive to make every part of your event a success so if you need help in choosing the right music, we’ve got you covered. Whenever you’re looking for great sound, proper lighting and loads of fun, get in touch to make your event an overwhelming success. We can offer DJs for weddings, birthdays and other special events. 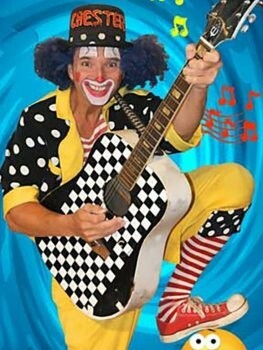 Right Choice Entertainment is the place to find a clown for your next special event. Whether you’re planning a birthday, graduation party or any other fun occasion, we’ll give you the perfect ice-breaker to make your event a success. 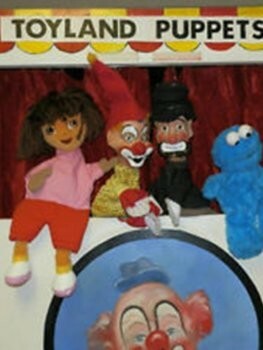 We’ve got all types of clowns to make your children burst out with laughter. It’s your chance to delight your guests using our clowns for hire. We can help you to pull off the best birthday party for your child at home using one of our best clowns. Just get in touch with us and let’s discuss your needs. 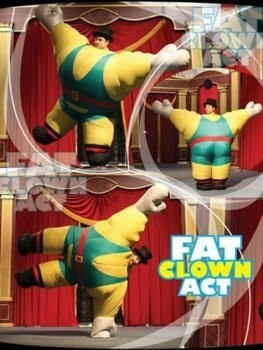 We can customize a clown service package that is ideal for your party. If you want to have more than one clown to entertain a larger number of guests, we can arrange this for you. We’ll make sure the clown service you get is suitable for your party. 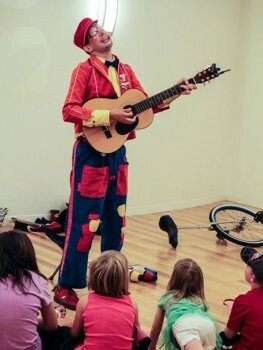 Our clowns not only enjoy what they do but they’re also very professional and know how to work with kids. 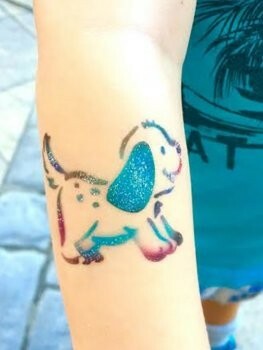 Airbrush tattoos are ideal for almost any kind of event and for all ages. Reach out to us at Right Choice Entertainment and we’ll discuss how to brighten up your next event. Our airbrush tattoo services are very popular in the GTA. We use highly talented artists who are very professional and friendly. The materials used in this activity are non-toxic and safe for children of all ages. Bring this modern way of entertainment to your next party or event and your guests will thank you for it. You can pre-select the designs you would want your guests to choose from especially if you’re hosting a themed party. We pride ourselves on being professional, timely and accurate in what we do. 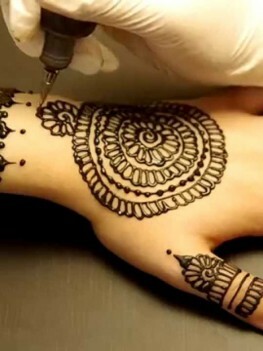 With Right Choice Entertainment team, rest assured that all temporary tattoos will be done right. Each tattoo will be done fast and beautifully. Come to us for glitter tattoo services in your next event. Looking for an ideal bouncy castle for your next party? We’ve got you covered. We offer event equipment such as bouncy castles for hire. Whether you need a low height bouncy castle that is suitable for indoor use or something with a design that best fits your party theme, we’re here to fulfill your unique requirements. Our bouncy castles are properly maintained to let your kids bounce around and enjoy all day long. 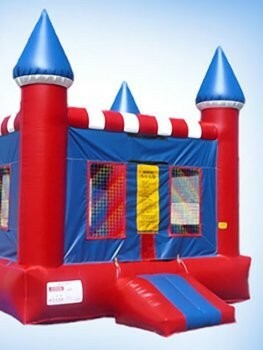 We have years of experience supplying bouncy castles for hire all through the GTA. Here’s your chance to add some fun to your event, party or celebration. Right Choice Entertainment not only provides an excellent service but also has professional, friendly staff. We will organize the delivery and pick up so you’ve got nothing to worry about. Choose from a wide range of bright and well managed bouncy castles and other party rentals at Right Choice Entertainment. Want to add a unique twist to your party in the city? Bring in some party pets. 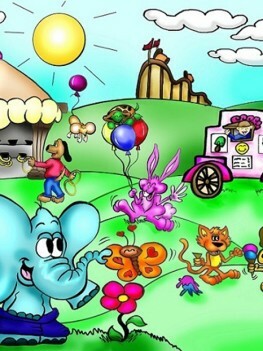 At Right Choice Entertainment, we have 12 different animals which can be featured in parties, celebrations, and events. 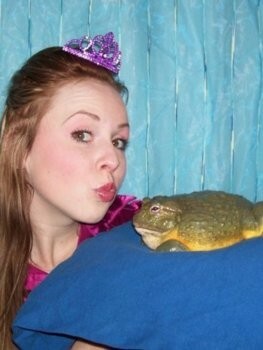 Our party pets are ideal for birthdays, classroom events, festivals and summer camps. Give the children in the party a chance to meet new small animals and learn something new. Whether you want to feature animals that are cute and cuddly or the creepy ones, we’ve got you. 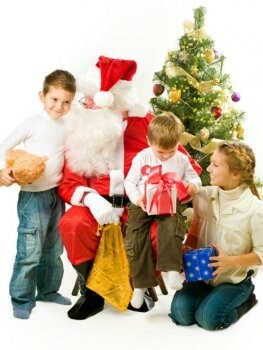 We will also offer a trained member of staff to answer the kid’s questions. Our party pets are very ideal for teaching younger children about nature and adding entertainment to any function. 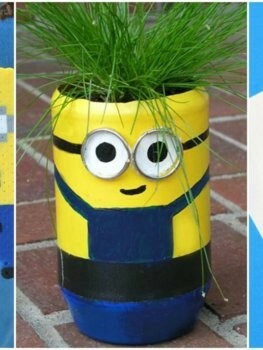 Surprise your child with party pets for his/her birthday. It’s certainly a great way to keep your guests entertained. What’s more, our staff is friendly and passionate about working with kids. Our party pets are well taken care of to give your guests the best experience ever. 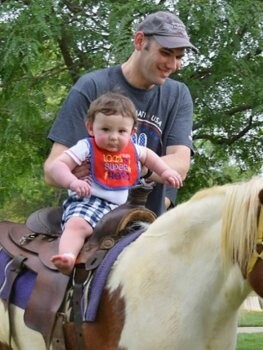 Pony rides are an excellent addition to any party. Whether you’re holding your toddler’s party or your teen’s birthday, we have something for everyone. Here at Right Choice Entertainment, we provide a wonderful pony ride service that is ideal for children and parents. We’ll come with beautiful, healthy and cuddly ponies to brighten your child’s day. Give the kids a chance to discover their love for animals on their next party. After all, which child doesn’t want a pony in their party? Ponies are a big hit not just for the smaller kids but for all ages during parties and events. We offer very competitive rates together with a friendly and passionate team of pony ride operators. Our pony ride service is ideal for birthdays, school events, festivals and much more. 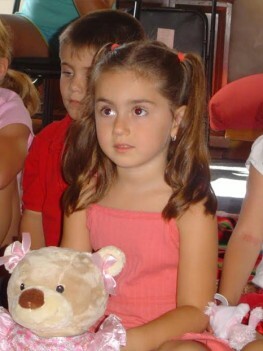 We strive to bring joy to the faces of children at any party we’re invited to. Call us if you need sweet-natured ponies at your event. Looking for an ideal way to captivate your party guests? Hire our party jugglers and you’re guaranteed an hour or more of pure fun. When it comes to making an event fun and entertaining, you can never go wrong with Right Choice Entertainment. Our talented and friendly entertainers will juggle your party and leave the guests super excited. Your guests will be completely amazed at the kind of juggling talent our entertainers possess. We’ll give you a team that is full of energy and exciting to watch. Whether you need a number of jugglers to entertain guests at different sections in the same venue or just one entertainer, we can customize the service to suit your needs. Our jugglers have been working with children for years and know just how to start the fun and maintain it. We’re professional and very passionate about what we do. Get in touch with us for more. 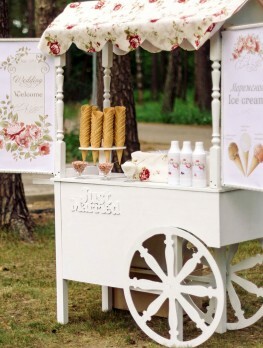 Wouldn’t it be fun to have an ice cream truck at your next party or event? 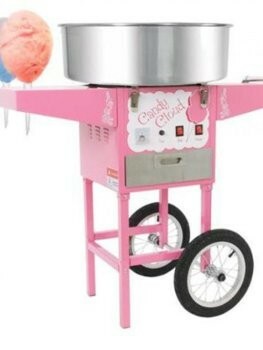 We’ve got ice cream truck rentals in the GTA suitable for occasions such as birthdays, weddings, graduation parties and more. Transform your next party into an ice cream extravaganza. 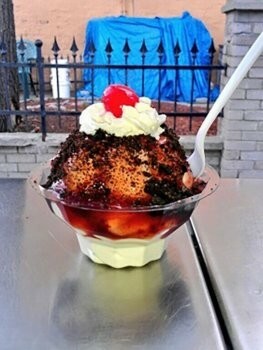 At Right Choice Entertainment, we offer full-service ice cream catering. We’re ready to create a memorable experience for you and your guests. An ice cream truck will show up at your next party with different flavors and a friendly team to give your guests a chance to indulge in their favorite treats. We strive to offer an outstanding service and pay attention to detail. The next time you’re hosting a picnic, reunion, corporate function or birthday, our ice cream trucks will be a great addition. 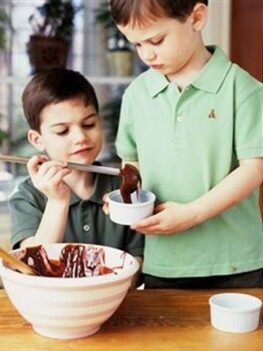 We’ll help you surprise your guests and ensure everyone has something tasty to indulge in. Get in touch with us today for more information on our ice cream truck rentals.